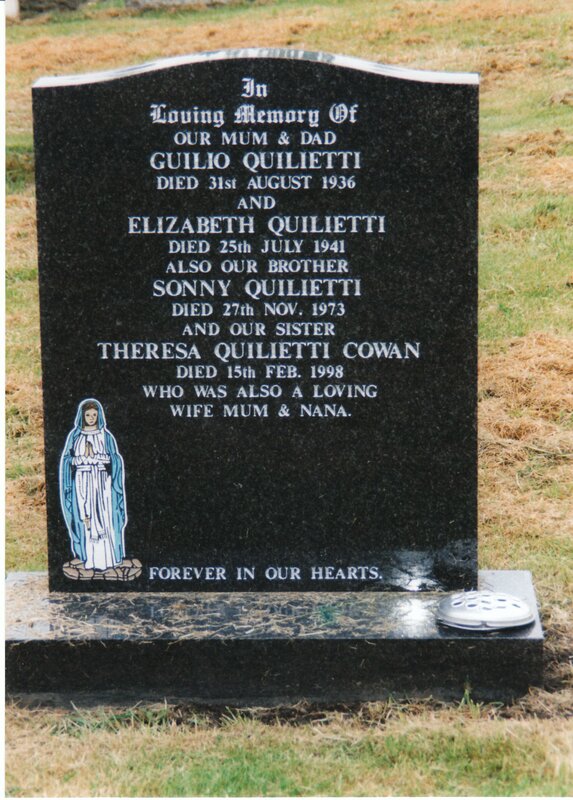 Theresa Quiliotti [as registered] was born on 16th June 1916 at 2 Wilson’s Court, 134 The Canongate, Edinburgh. Her father was Jiulio Quilietti described as a ‘coachman’ at this time although he would have been in the Army at the time. Her mother was Elizabeth Wilson. Everyone who knew Theresa knew her as a colourful character. She would always call a spade a spade. Something like myself I think [author]. In her youth she was very beautiful and had the Italian genes. 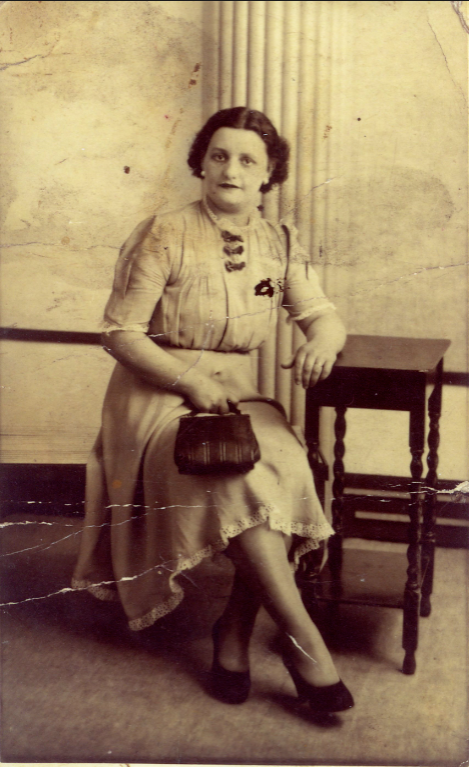 She loved to look Italian and always wore her hair in the style fashionable in her prime. JUNE TURNER born 22nd June 1932. She married Tony De Placido. MAY TURNER was born 1936. She married TAM MURRAY. They left here for Australia and are still there today. May and Tam have two children Dientje and Craig Campbell. Dientje has two children Thomas and Claire. 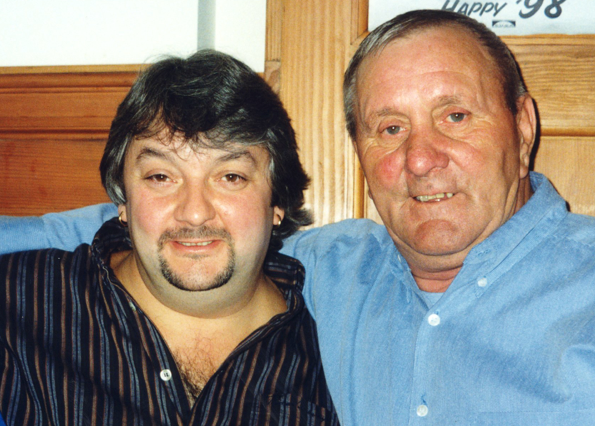 Craig has one son Campbell Hamish Murray. BRIAN SAMUEL TURNER was born on 6th May 1947. 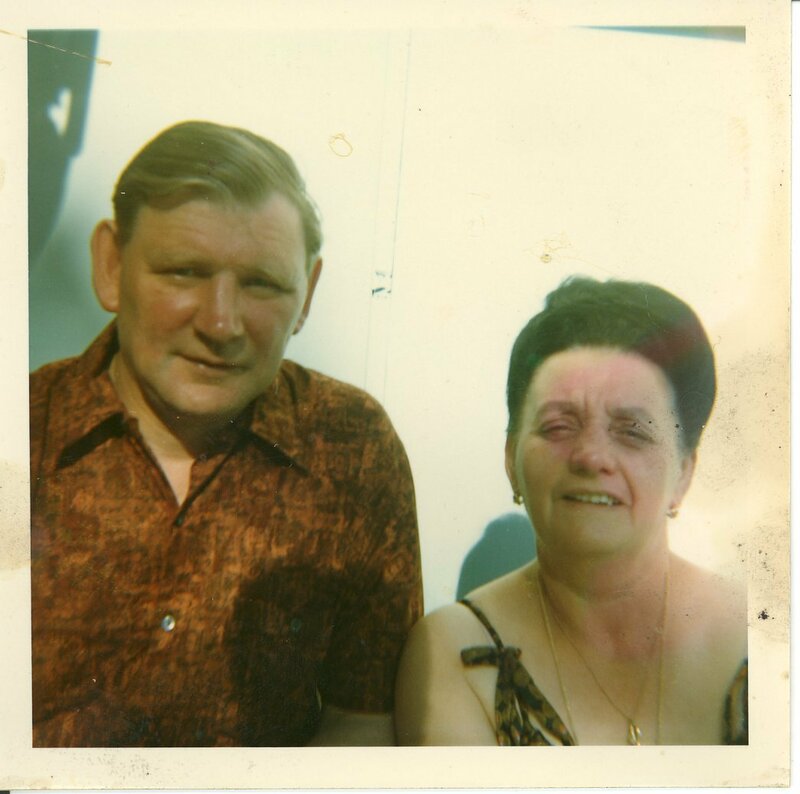 He married Lilian ( Maiden name Wilson ) interestingly enough the same surname as our Grandmother. 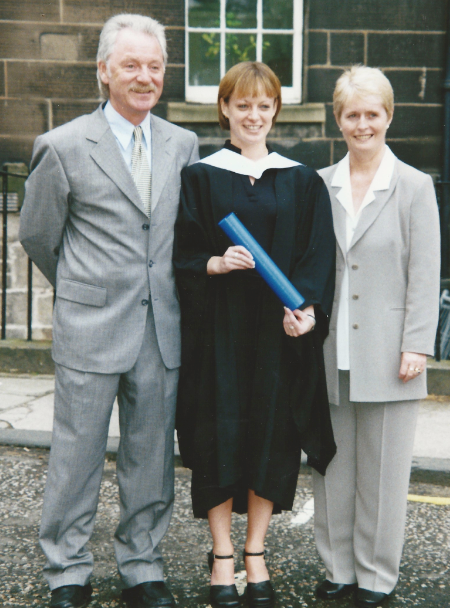 Brian and Lil have one daughter Deanne who was at university with Jamie Stanton. 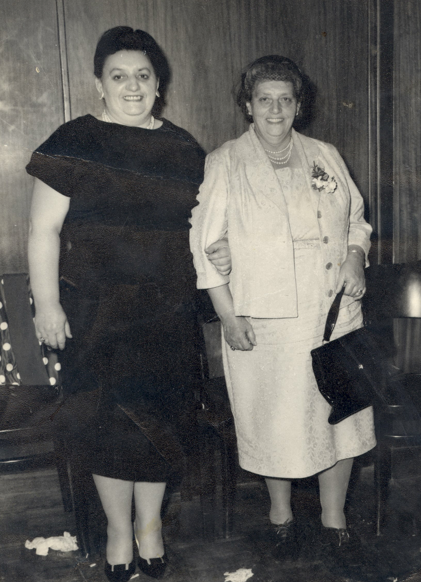 They did not know they were second-cousins until their Graduation Day when Helen spotted Brian and introduced herself. DAVID JOHN MATHERS TURNER born 16th April 1954. David is married to Catherine and they have two sons, David Paul and Ryan Samuel HE lives in Barnton. who worked in the brewery at the time. 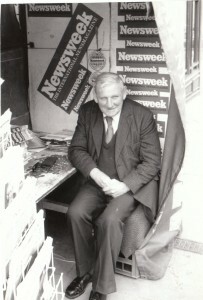 Von, who was a real gentleman, with a splendid personality, was a well known character in the old town. In later years he had a newspaper stand just opposite the Tron Church. who was born on 6th May 1958. 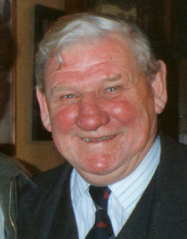 Graham remained very close with his mum and dad and looked after them both in their old age. 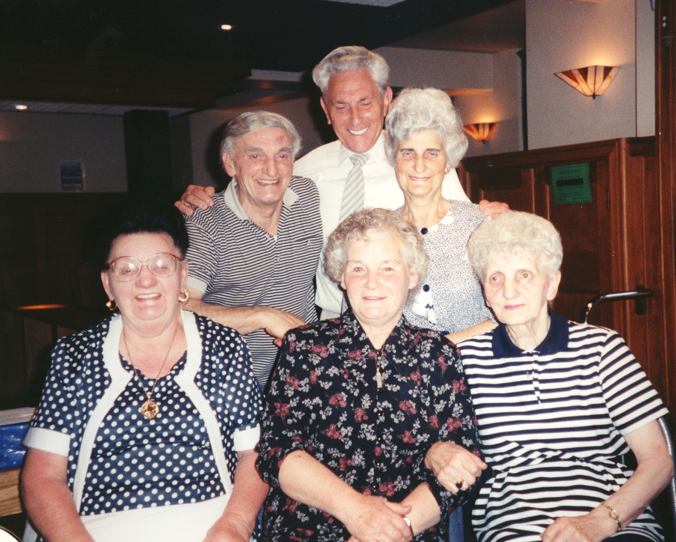 He kept them young with all his coming and goings with his children and latterly grandchildren. 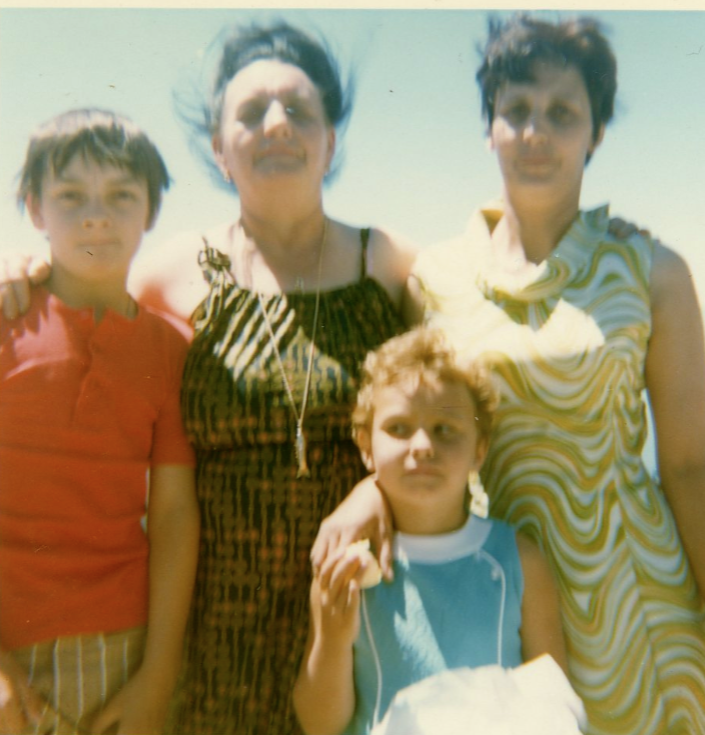 Theresa and Von loved their holidays and would travel frequently to Canada to visit her sister Valli. 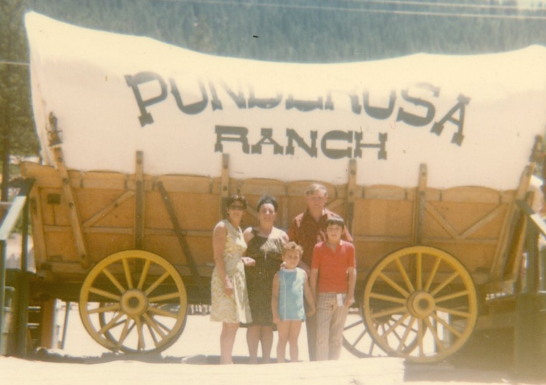 Whilst holidaying there one year they visited the Ponderosa Ranch. If you don’t know what that is then you should be ashamed of yourself. 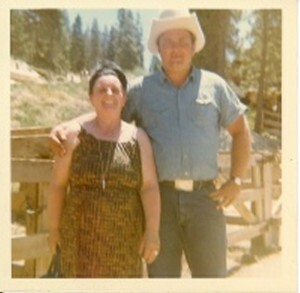 It was here that the family met ‘Hoss Cartwright’ who was the big-lad on the Ranch. Theresa would always speak about this event in her life as one of life’s hightlights. They would go on coach holidays to Italy and I believe that they went to Malta as well. 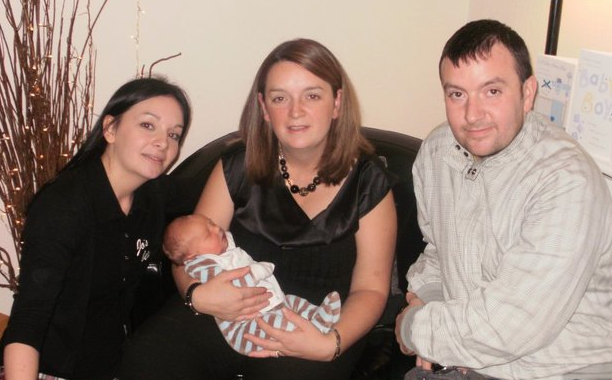 Graham married Jackie and they have three lovely children Crystal, Graham and Jo. 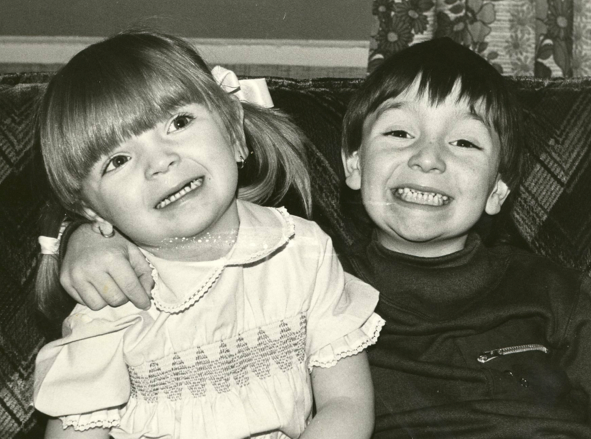 Crystal has two boys and Graham at the last count has six children………..and the name lives on. 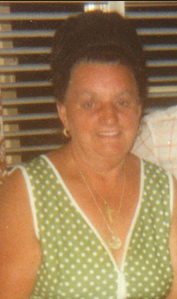 Theresa died on 15th February 1998 at her home on the High Street. She is still missed very much by her family. ‘VON Graham and family have asked me to speak on their behalf. Theresa’s relationship was strong with her family’ She was a great grandmother to Kalin who was a very special great grandson to her. Jo her youngest grandaughter kept her going. 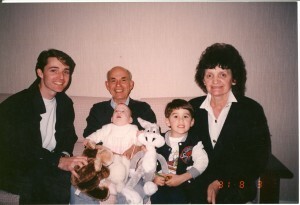 Her grandaughter Crystal and Grandson Graham always had a special place in her heart. 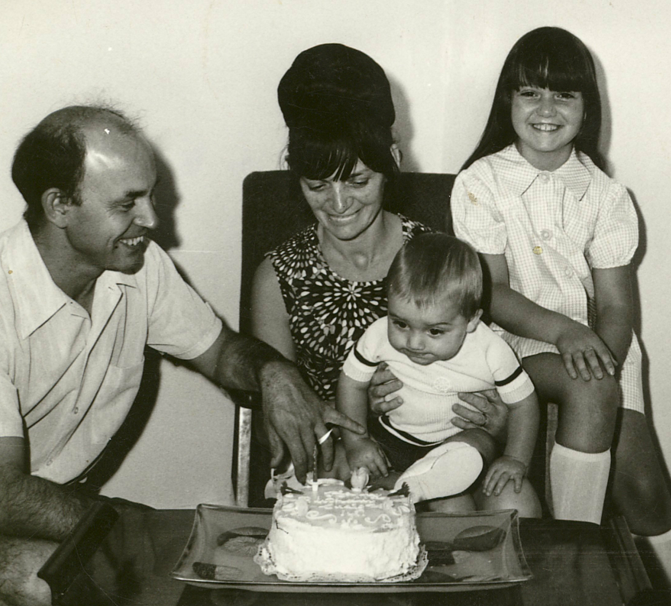 Graham, her son, will always keep her memory alive through her grandchildren and will himself always have fond memories of his mother. 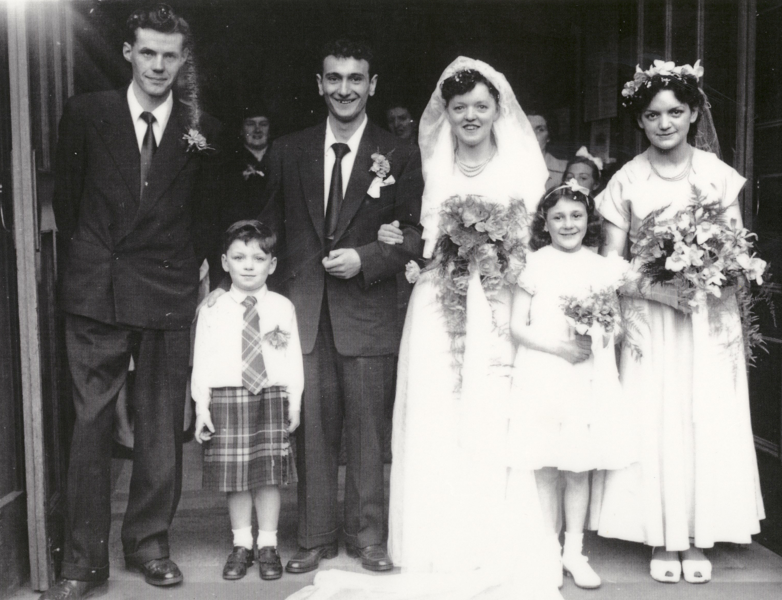 Theresa will also be remembered by June, May, Brian and David from her first marriage to Sammy Turner. Theresa was a loving wife to Von. She was his life. Von will miss her more than words can say. Remember Von when you came home on a Friday night without the fish suppers. The rolling pin will still be there. She might not have had good sight in later life, but she will still be watching over you. 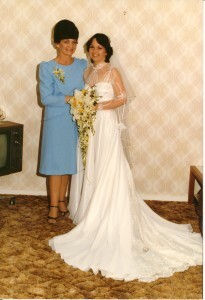 Theresa will be sadly missed by her brother Robert and sisters Lula, Betty and Vally. Also by her friends, especially close friends Rye, Margaret, Eleanor and Tootsie. May we ask each person here to raise a smile in memory of Theresa and to say goodbye as we will never forget her. She may be gone, memories of her though will linger on and we will all miss Theresa in our own ways, for our own reasons. So let us each reflect for a moment on what made her special to us. She lived for those she loved and those she loved remember her today. 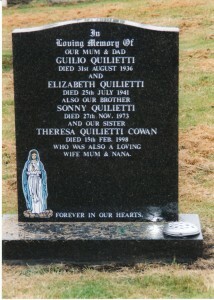 Resting place of Theresa Quilietti at Easter Road Cemetery, Edinburgh. Just a wee update on the Turner family. May and Tam Murray ( Australia ) have two children Dientje (Correct spelling ) and Craig Campbell. Dientje has two children Thomas and Claire. Craig has one son Campbell Hamish Murray. Sammy Turner’s had a middle name which was Kelly. 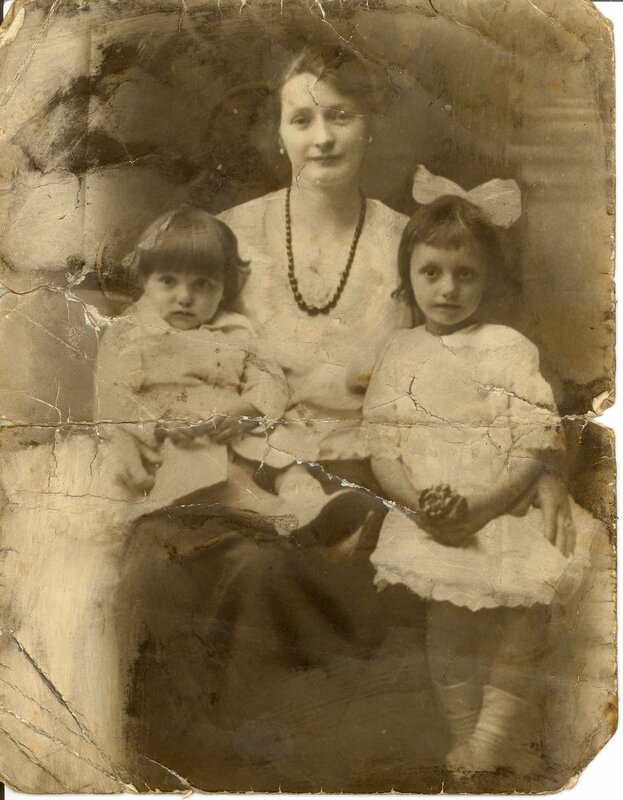 Everything else appears to be ok.
Hi, I was looking online for some old photographs that were damaged (scratches, tears and so forth) and I came across 2 of them on your website. 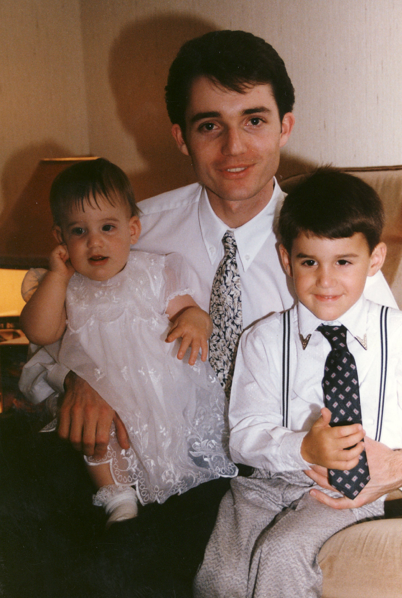 My purpose is to practice and enhance my skills at restoring these kinds of images. So I am asking if I may have your permission to use the 2 images for that purpose. If I am successful at restoring them, I would be interested in posting them online as a sample of my work. I would not leave identifying info from the pictures and I will provide copies of the restored pictures to you.